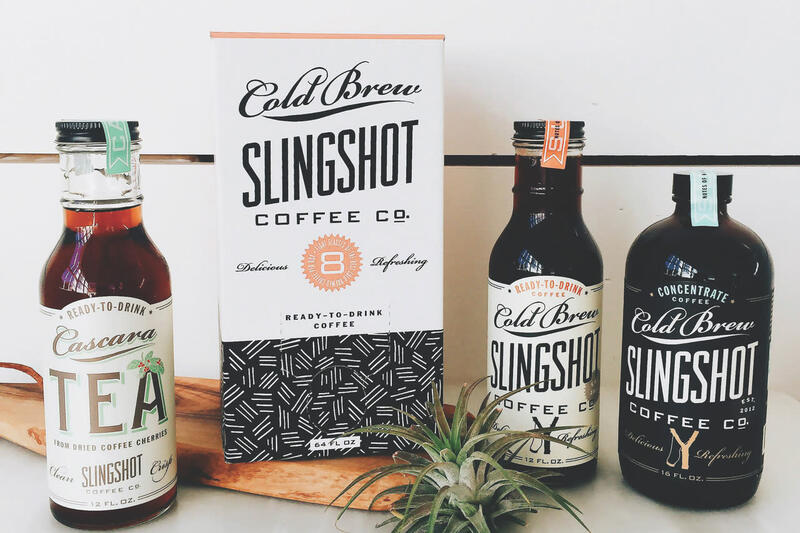 Slingshot Coffee Co. sells bottled cold brew coffee that's handcrafted in Raleigh, N.C. Stop by their store, Weekend (open Sat. 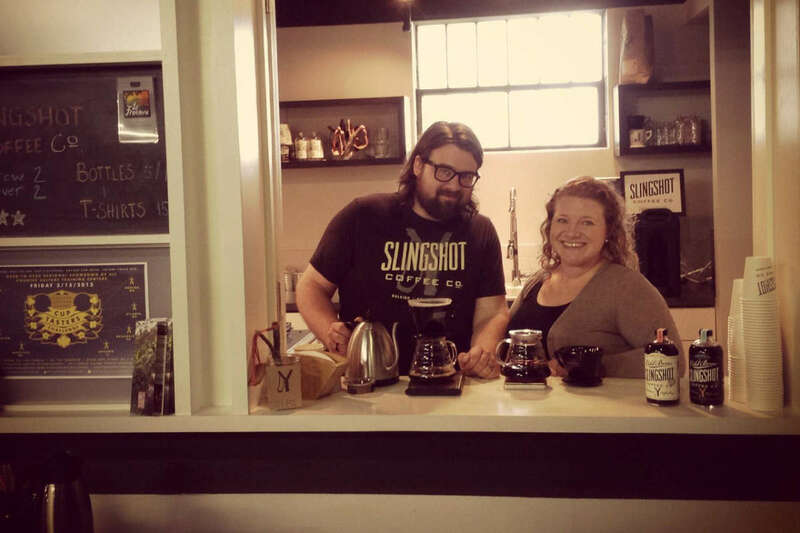 and Sun., 8am-2pm), in downtown Raleigh or online orders are available in 16 oz. 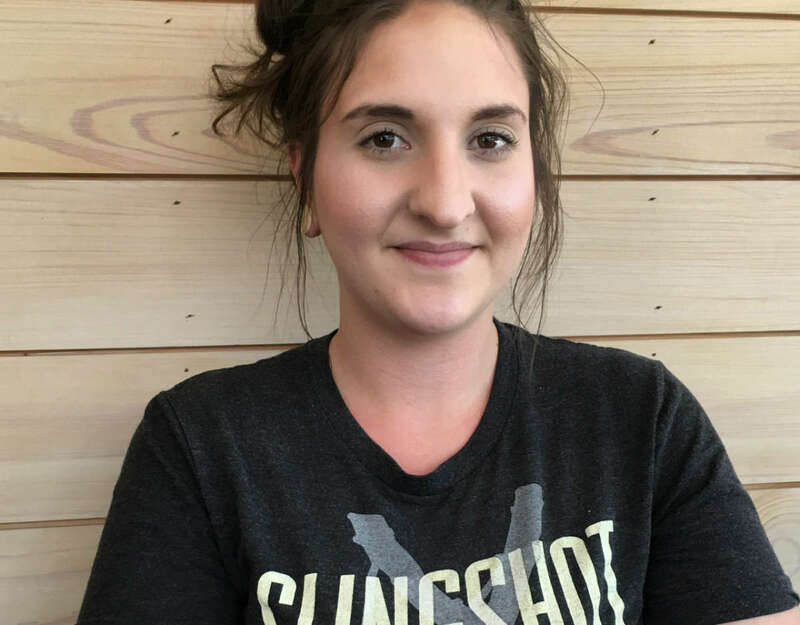 ready-to-drink and concentrate options. 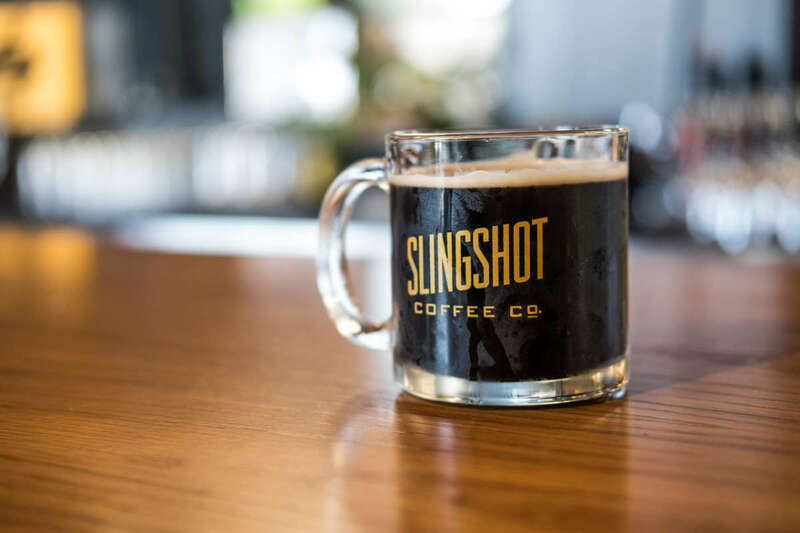 Also available locally at Bottle Revolution, Capital Club 16, Escazu Artisan Chocolates, Flying Biscuit Cafe, Raleigh Wine Shop, Tasty Beverage Company, Whole Foods Markets and Yellow Dog Bread Company. 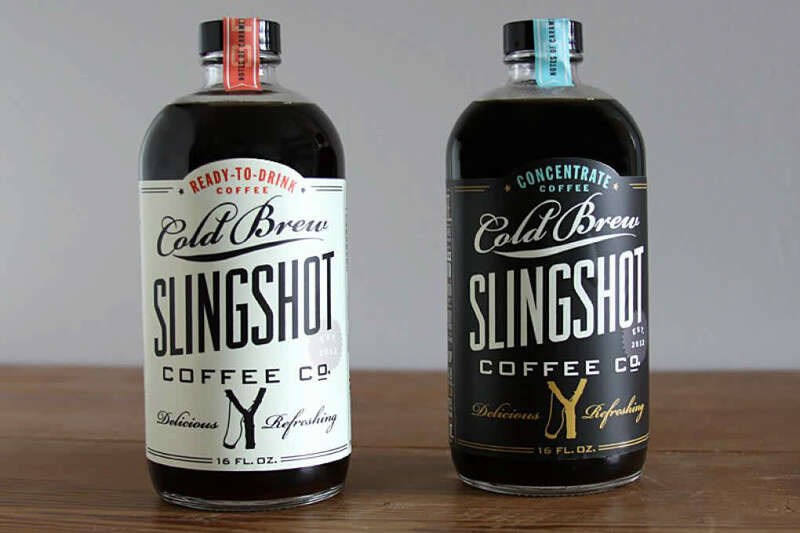 Visit website for full list of where to buy Slingshot Coffee.